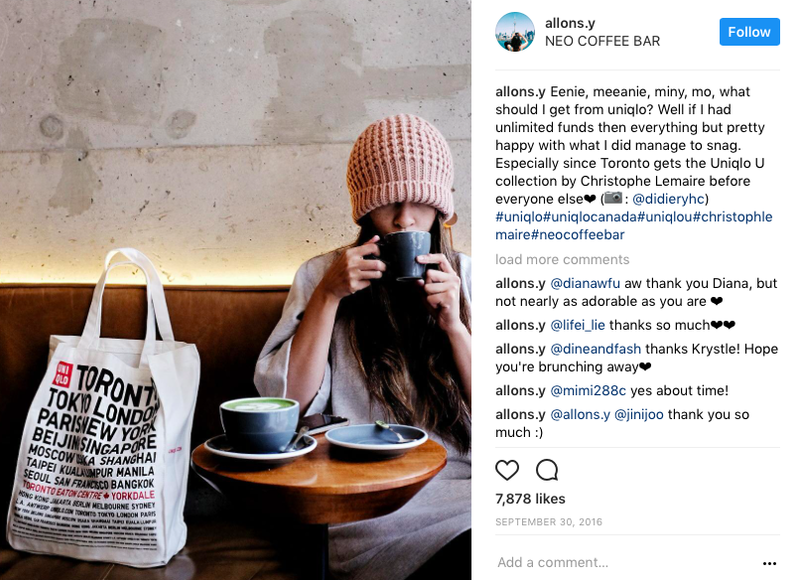 Many of us follow social media to find out about the next big thing. 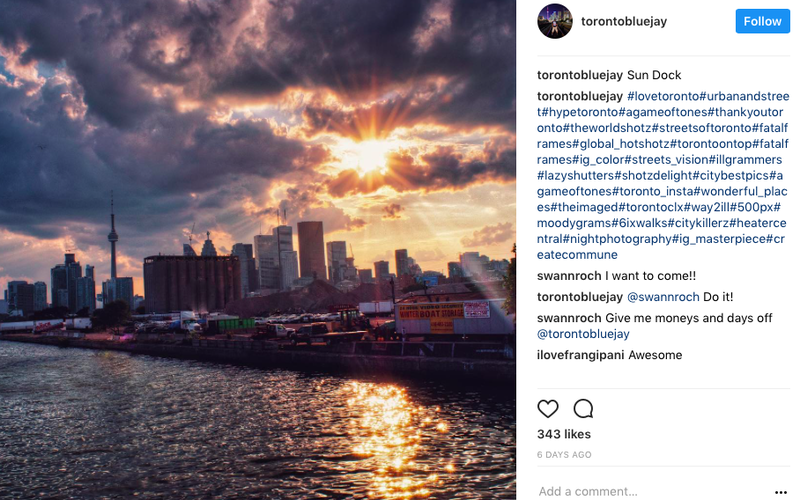 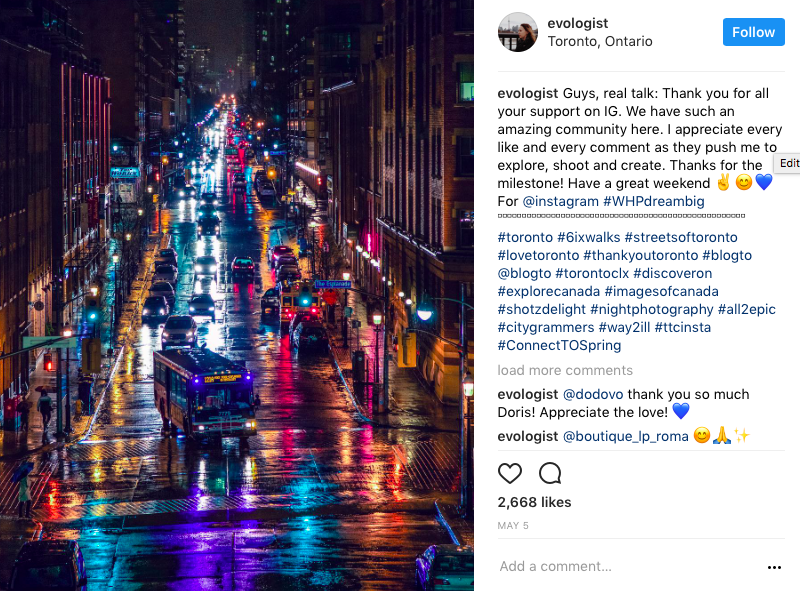 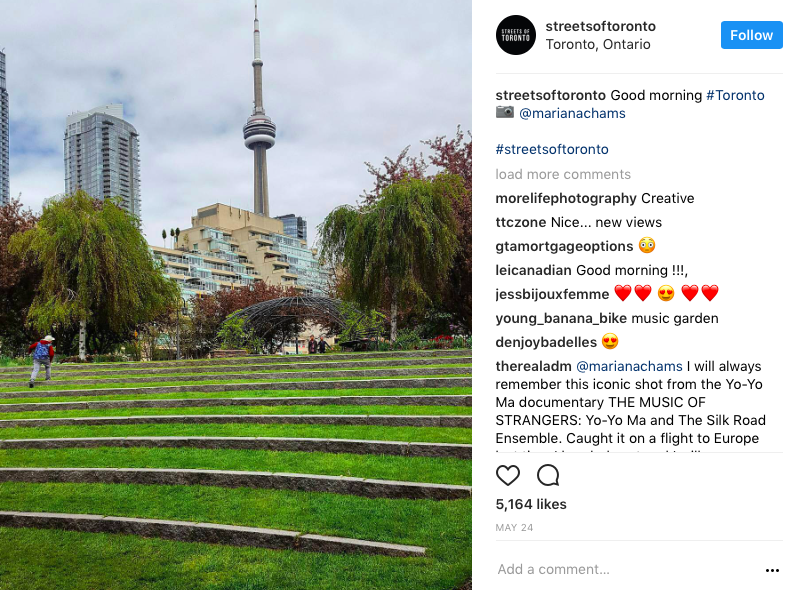 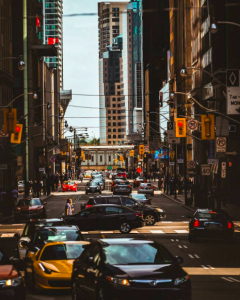 Luckily, Toronto is filled with Instagrammers highlighting different aspects of the city we live in and love. 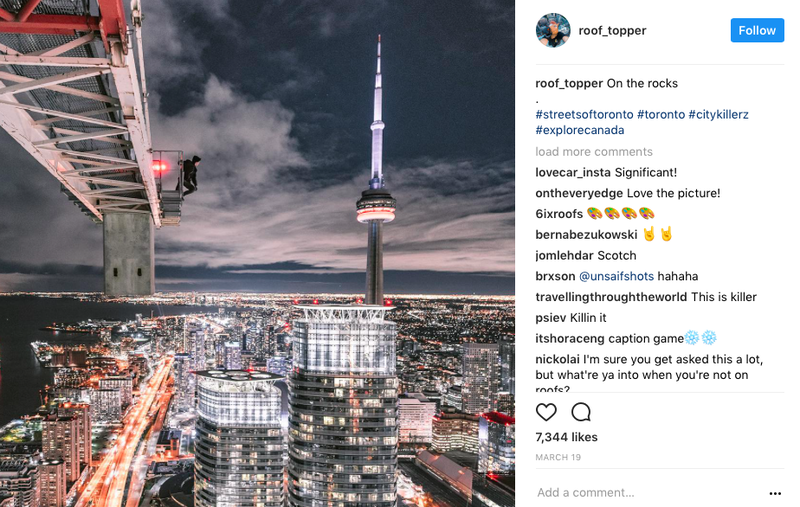 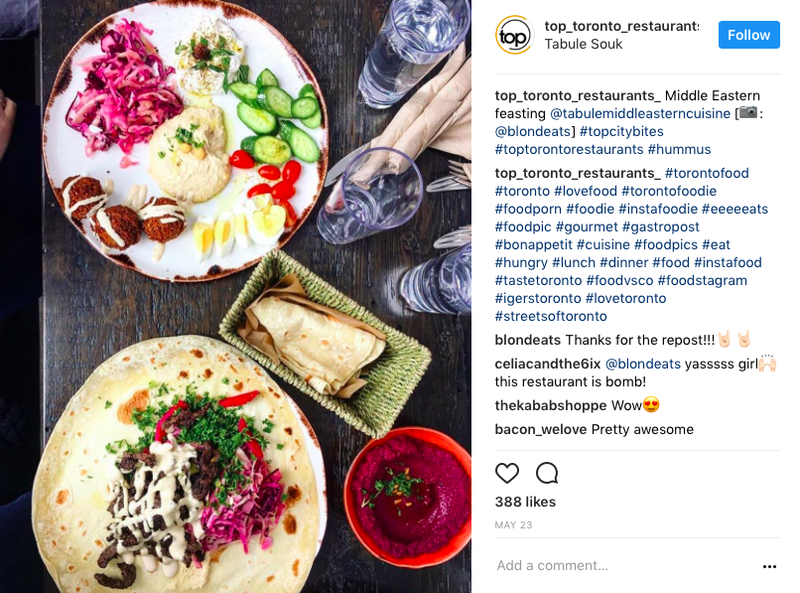 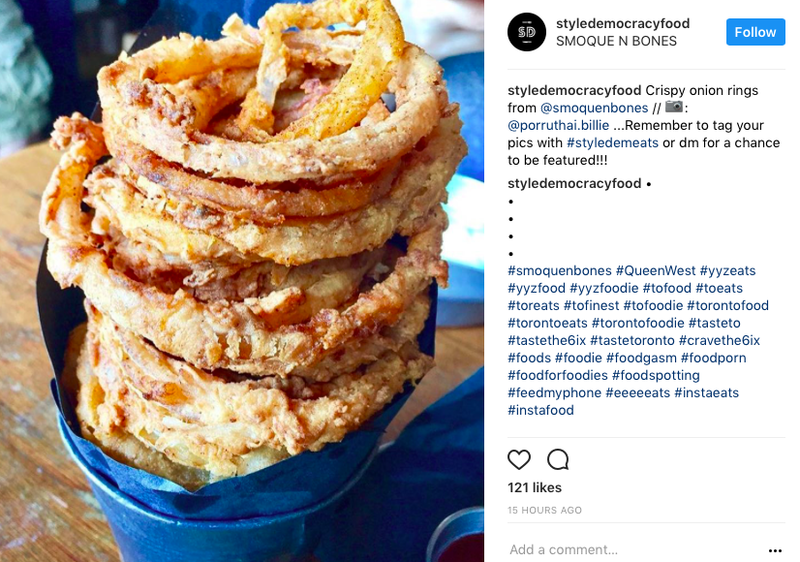 From photography, to beauty and fashion to all the amazing #TorontoEats, Toronto is buzzing with many talented grammers! 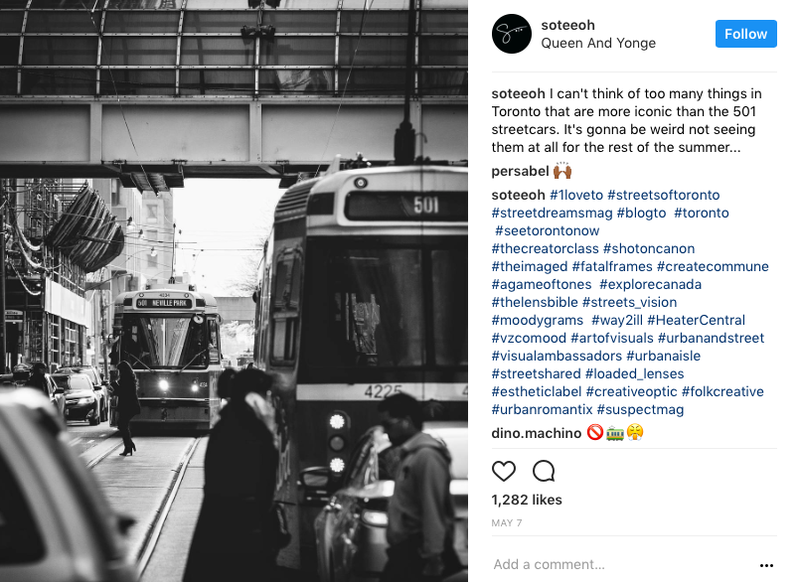 @Soteeoh is able to capture Toronto in a unique and beautiful way with his photography. 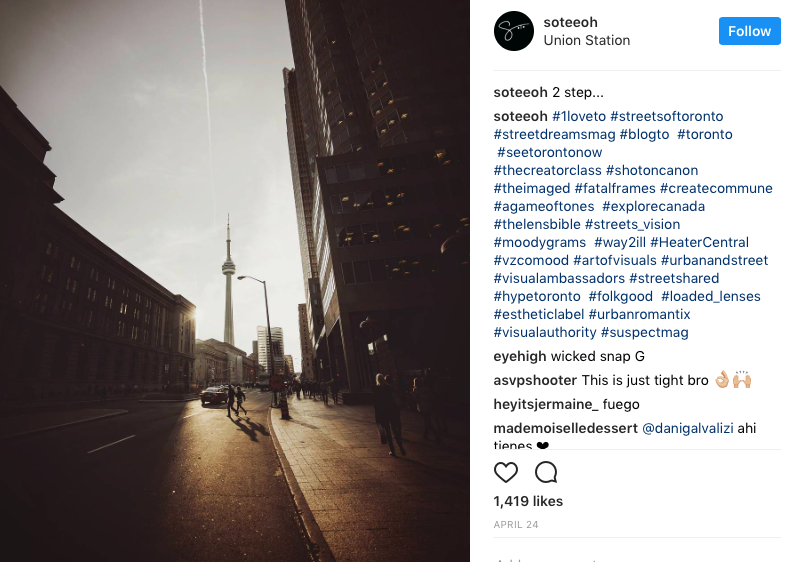 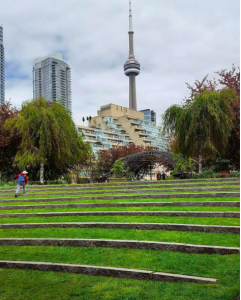 Using different angles and techniques, follow @soteeoh to learn about popular destinations around Toronto. 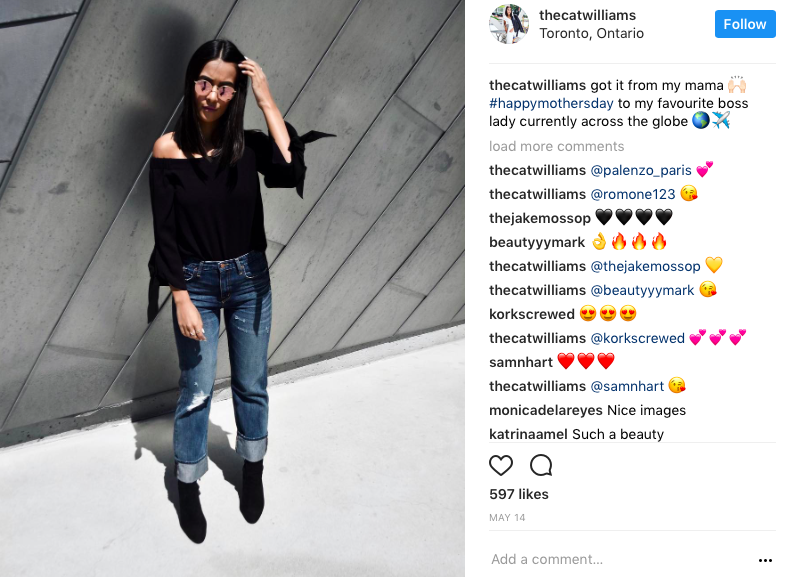 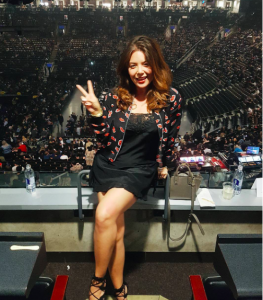 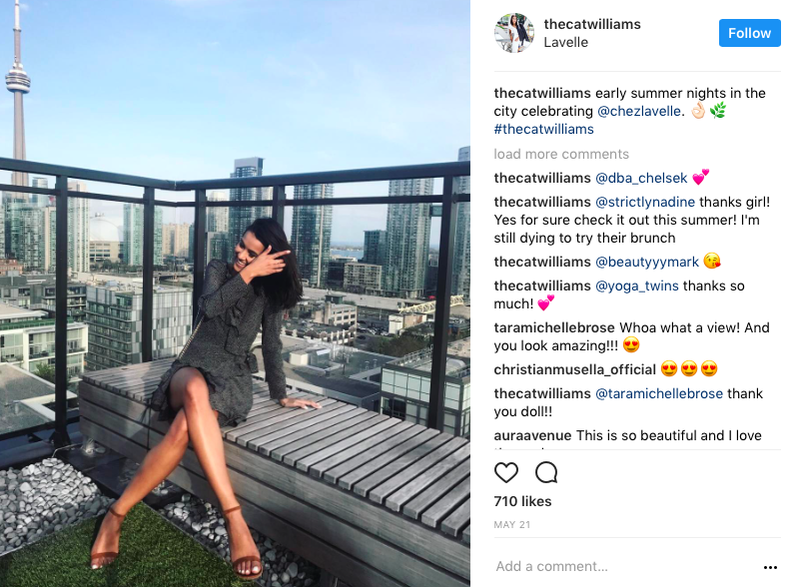 @thecatwilliams expresses her love for fashion with a Toronto flare. 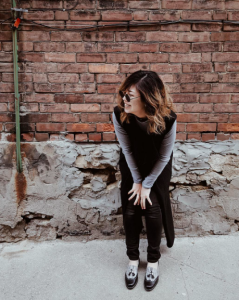 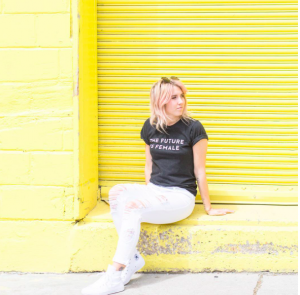 Follow her for daily style inspirations – she styles black and white especially well! 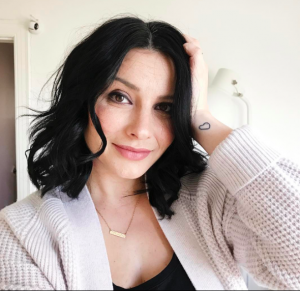 Ana, of @bluebirdkisses, is a mother of 3 and lets us in on her busy life with a creative flare. 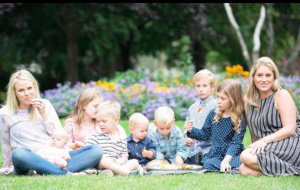 Her beautiful photos show us what it is like raising her children in Toronto’s High Park area. 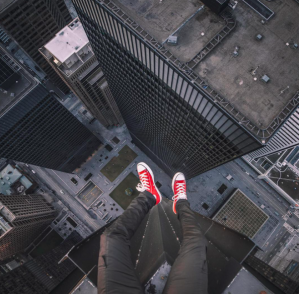 Tom of @rooftopper is taking us to new heights in the city with his daredevil photos on top of buildings. 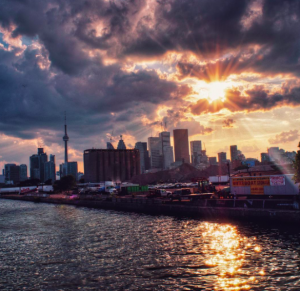 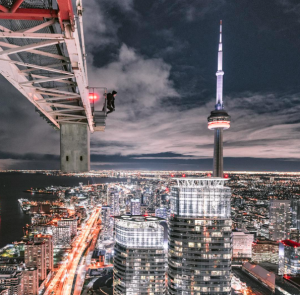 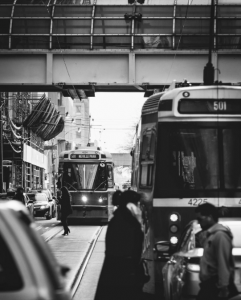 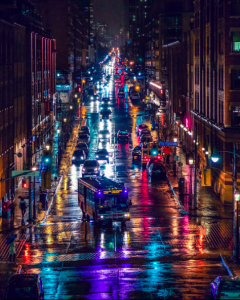 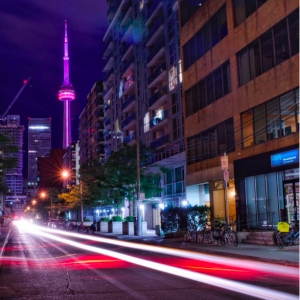 His photography showcases Toronto through a fresh, exhilarating lense. 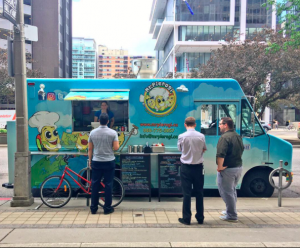 There are so many creative food trucks around Toronto these days and we can’t seem to keep up. 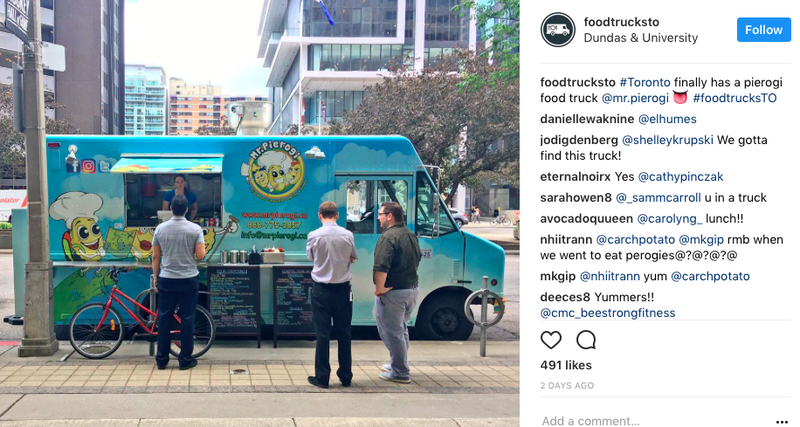 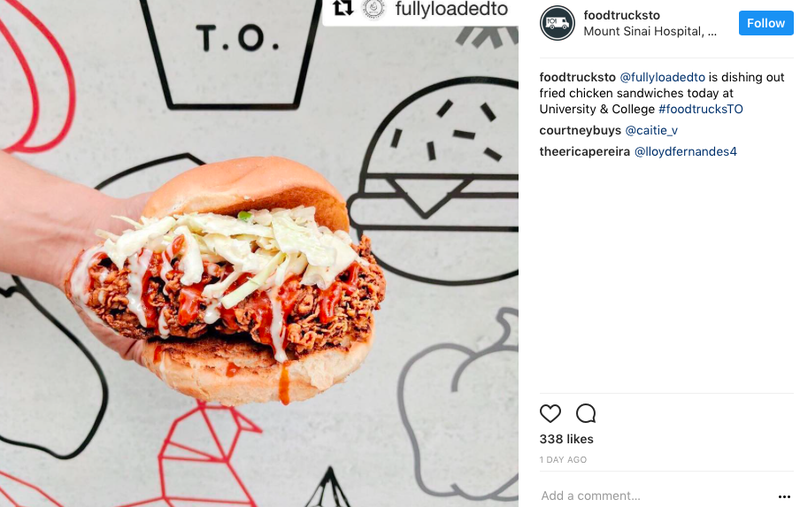 @foodtrucksto helps us stay up to date with all the city’s food truck happenings so we know which trucks to hit up. 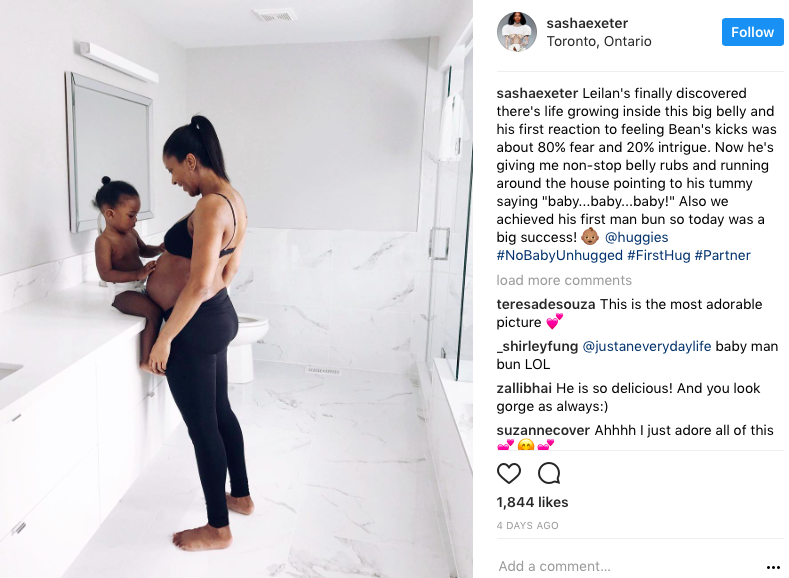 This mom and momma to be shows off her dedication to fitness even while pregnant with her second child. 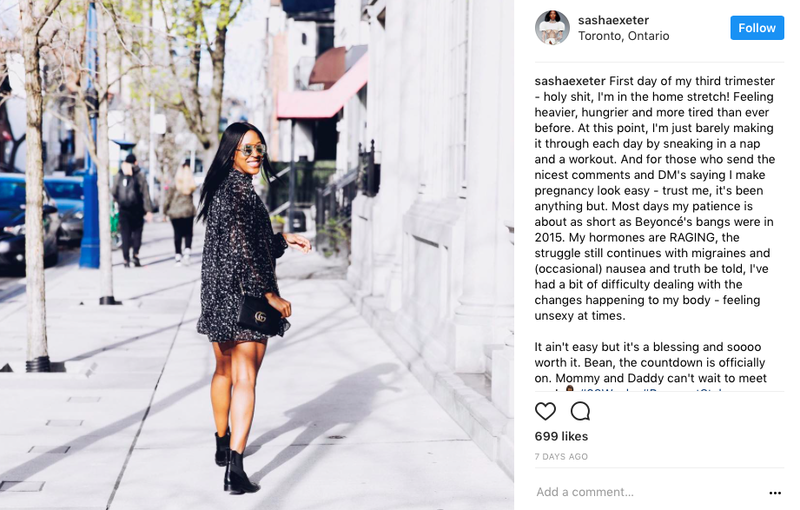 Besides fitness, Sasha also showcases her rockin’ style in fashion, decor and all things Toronto. 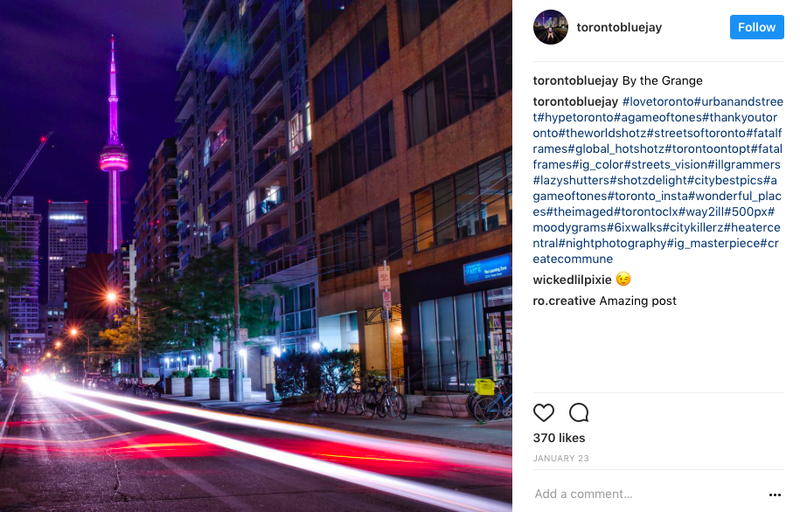 @torontobluejay (though not associated with the baseball team), features an assortment of beautiful Toronto skylines, buildings, and architecture at night. 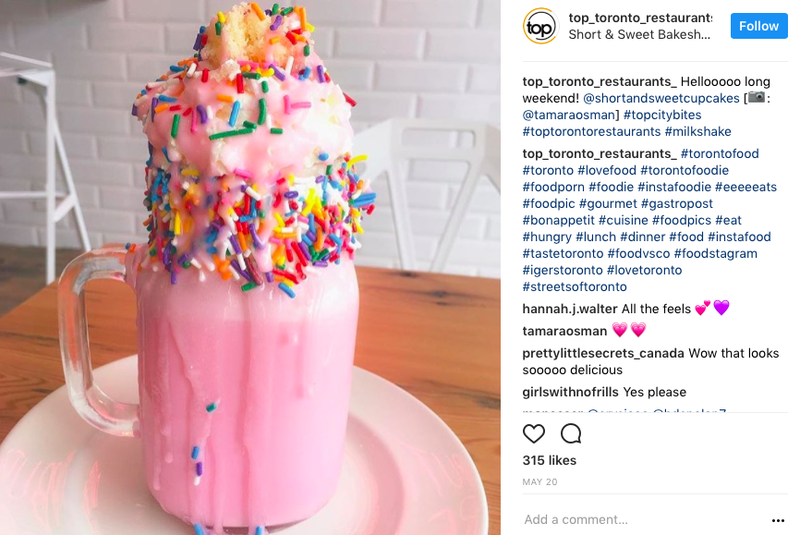 @top_toronto_restaurants shares some incredible food spots around Toronto. 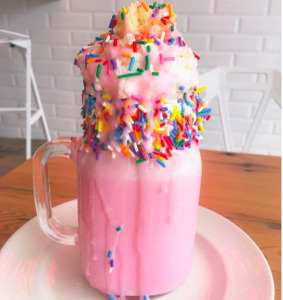 Follow them for outrageous yet delicious looking treats that will have you wanting to indulge. 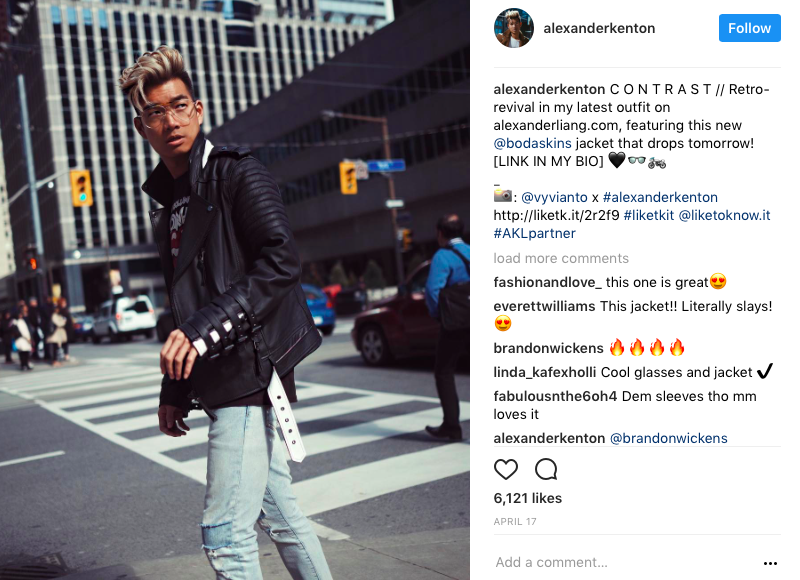 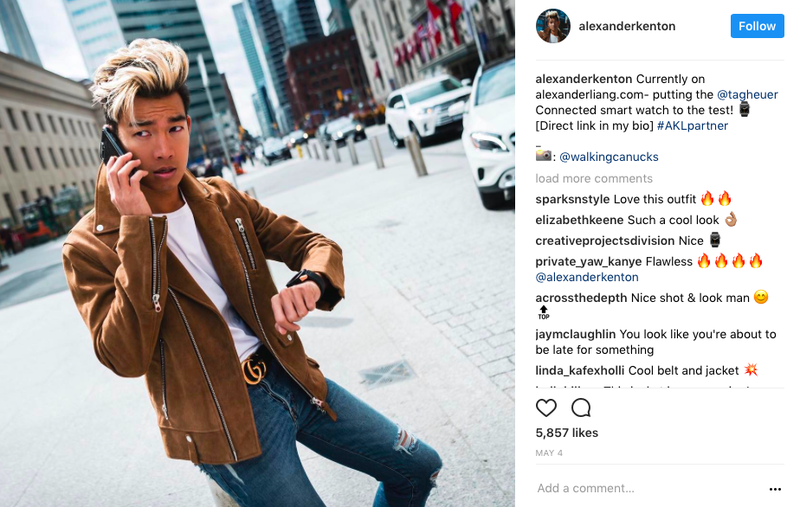 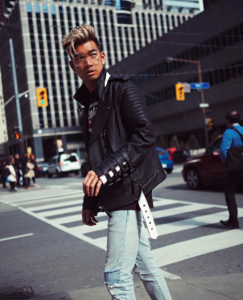 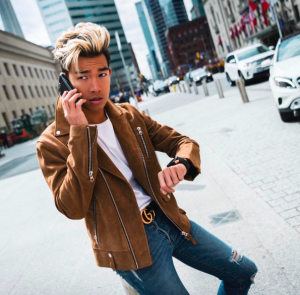 With style and travel as the main focus of Alexander’s Instagram, he never fails to update us on the latest and best things to buy in Toronto. 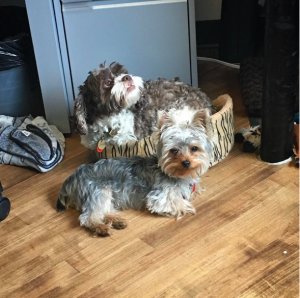 Follow his adventures with his insta-famous girlfriend, @jetsetjustine, and rescue dog, @schnoodlesofia. 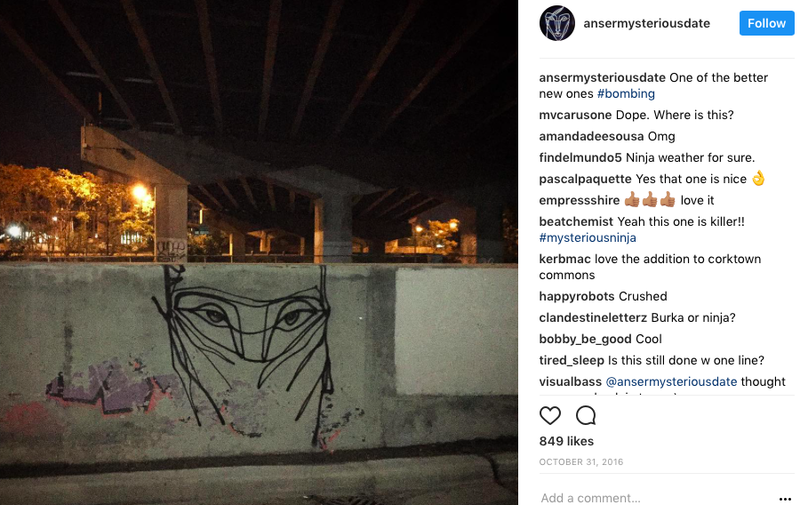 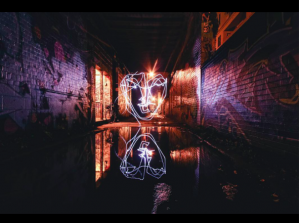 Anser of @ansermysteriousdate is a “night painter” who paints beautiful pieces of art on the walls around the city. 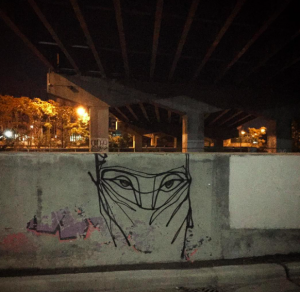 Anser also creates amazing pieces of art for people to enjoy from the comforts of their own homes. 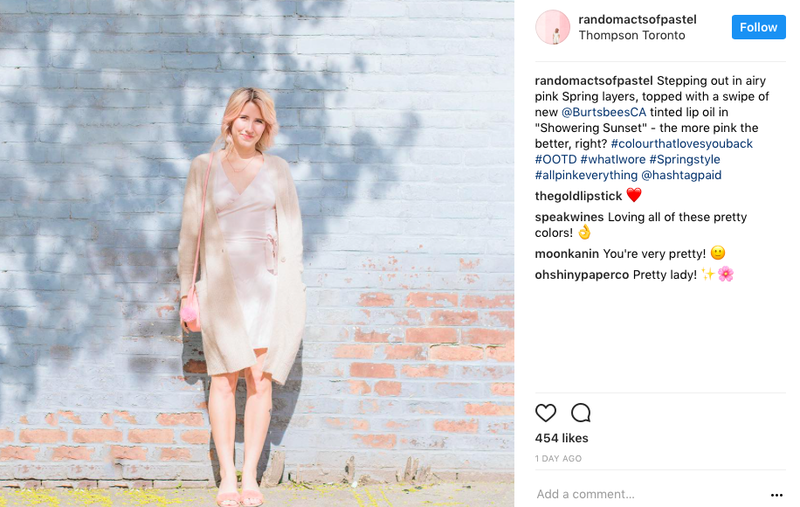 Alyssa from @randomactsofpastel shares snapshots of her life around Toronto using only shades of pastel. 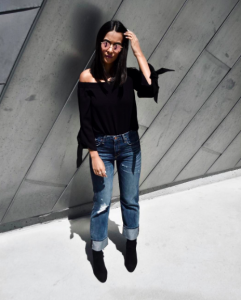 From food to beauty to style, we can always count on Alyssa to brighten our days. 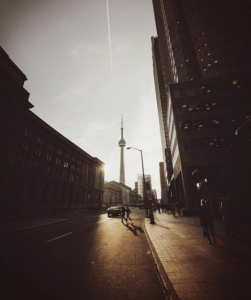 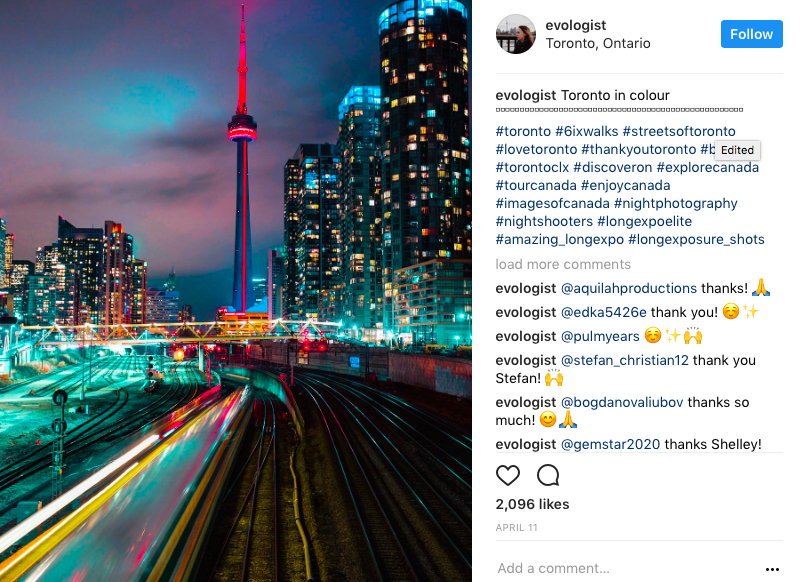 @evologist features beautiful photos of the CN Tower and other views from downtown. 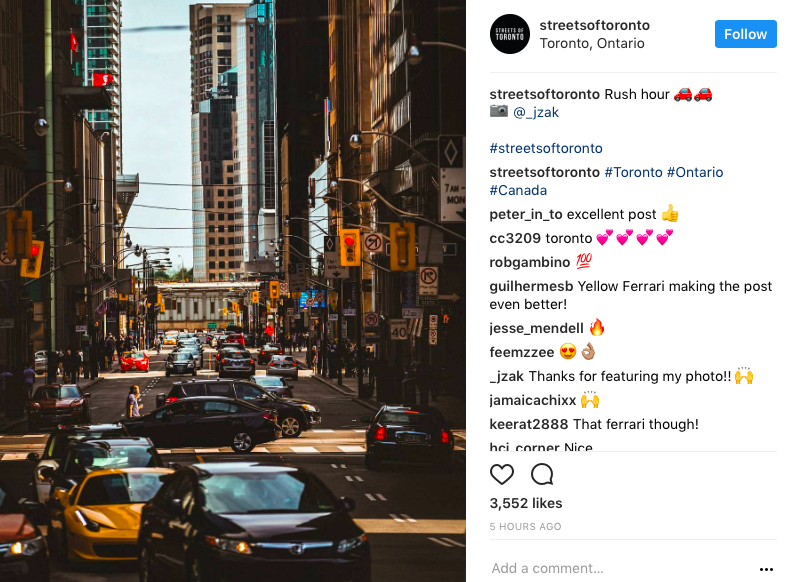 The streets of Toronto have never looked so stunning. 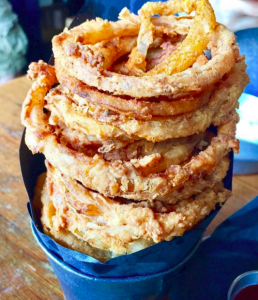 #StyleDemEats is a portfolio of some incredible menu items from the best restaurants in the city. 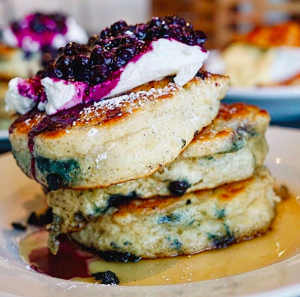 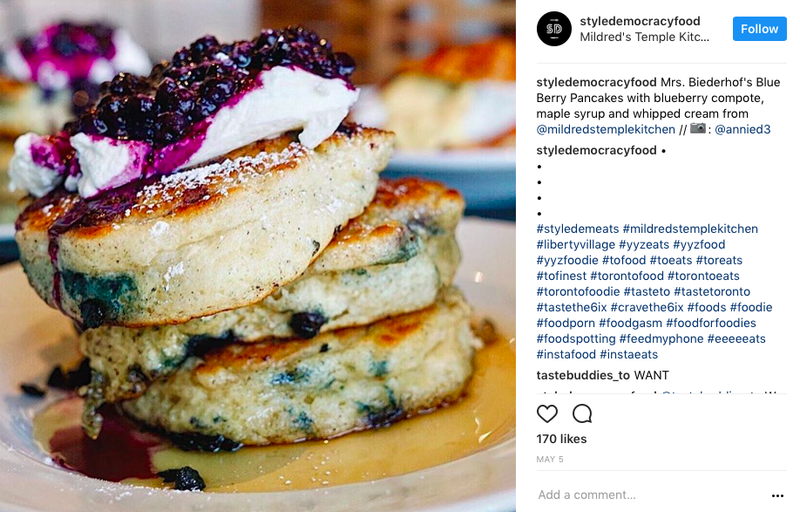 Follow @styledemocracyfood to stay on top of the city’s top food destinations. 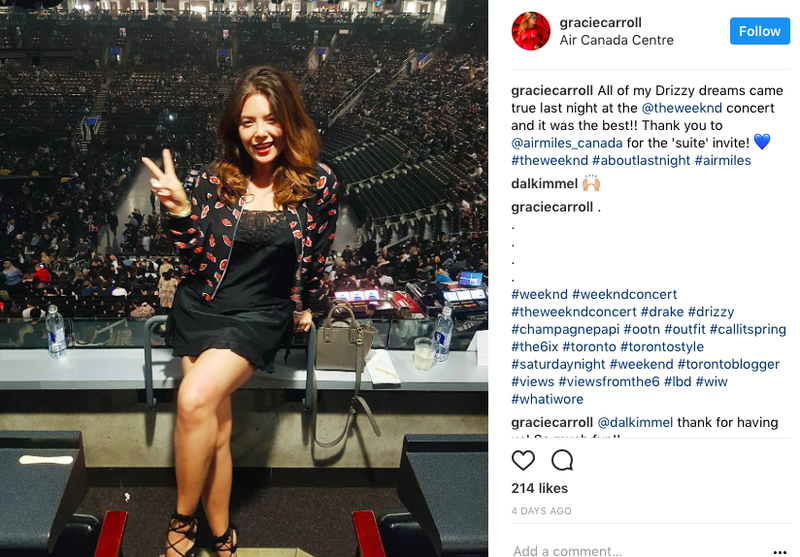 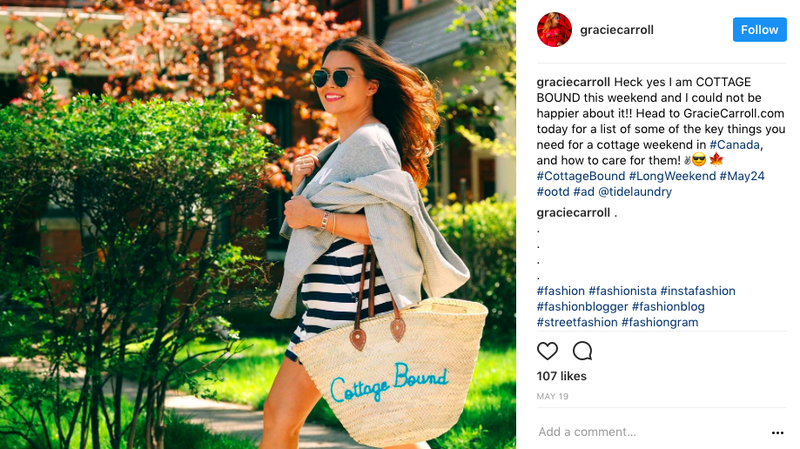 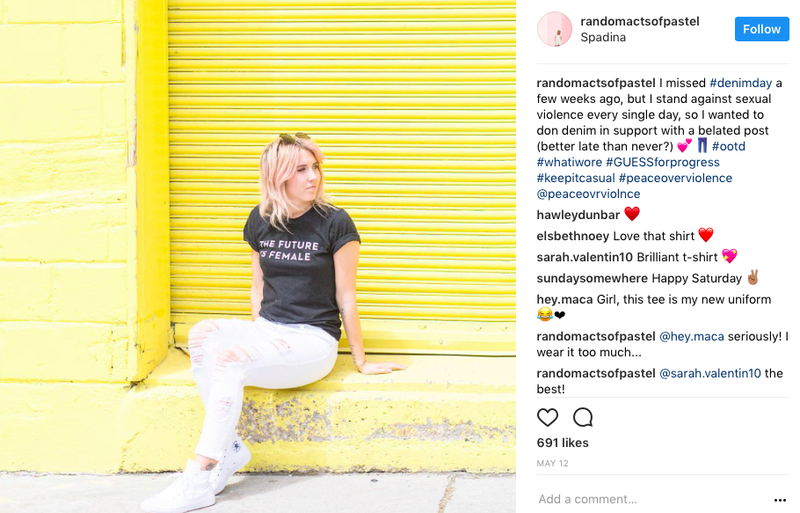 Grace Carroll is a @flaremag localist and the founder of @thechiccanuck selling her own natural line of skincare, and filling Torontonians in on what products to buy and what to see. 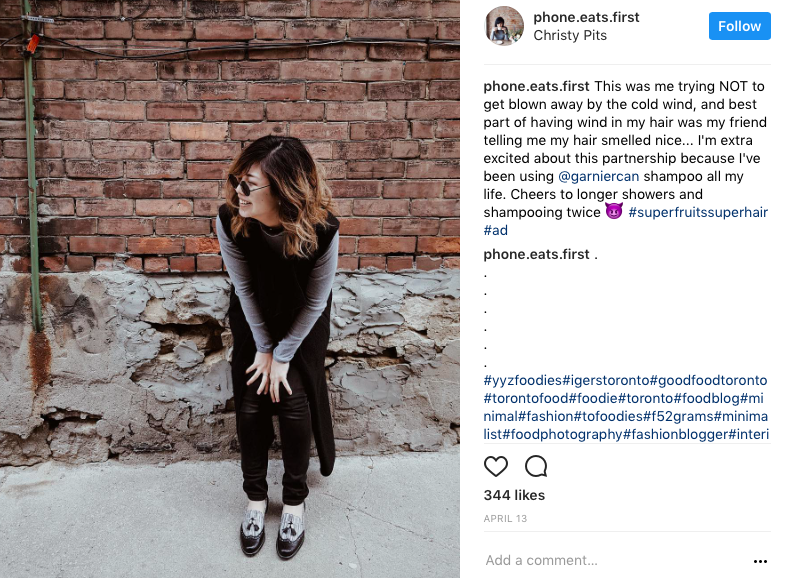 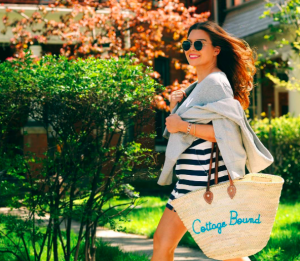 @graciecarroll’s personal style is always evident in her grams with Toronto as the backdrop. 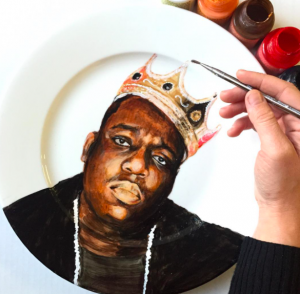 Who would have thought plate art would be a thing? 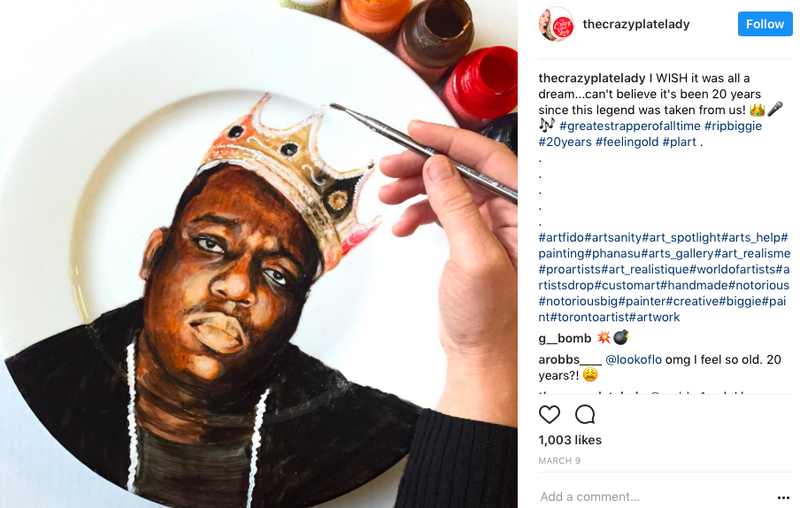 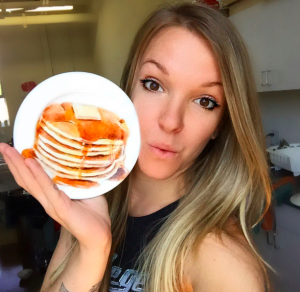 Jacqueline of @thecrazyplatelady turns boring old plates into unbelievable pieces of art. 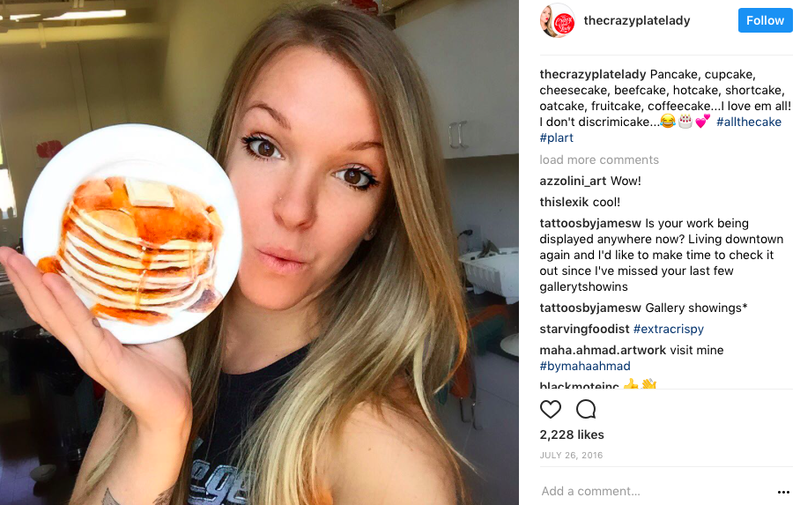 Her feed showcases landscapes, celebrities, animals and more, and has us wondering where we can get ours. 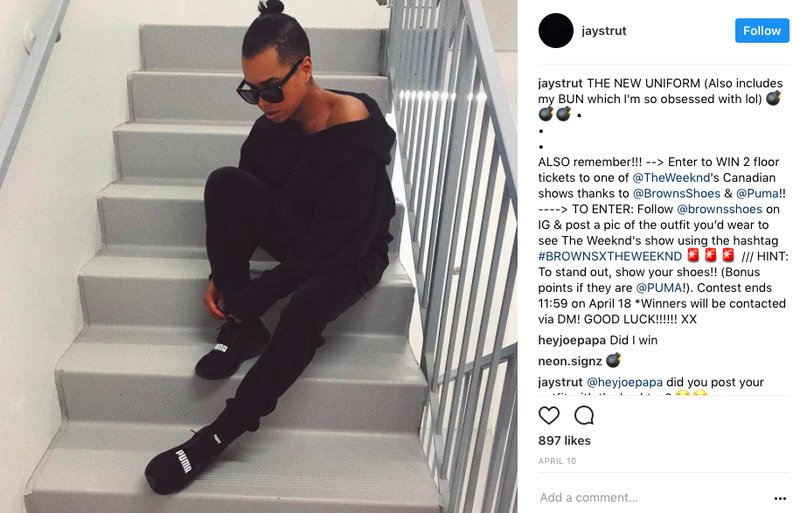 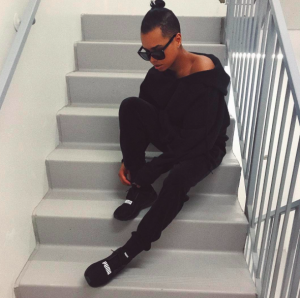 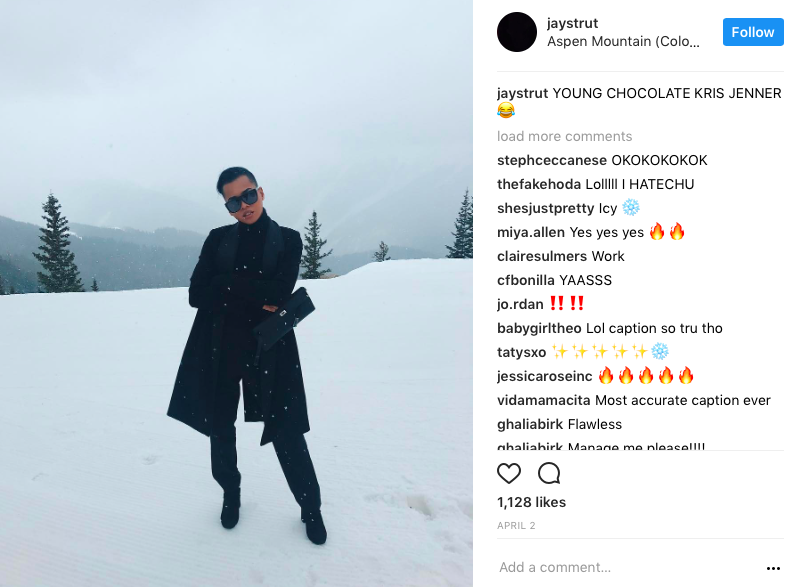 @jaystrut’s passion for high-fashion is obvious on his Instagram. 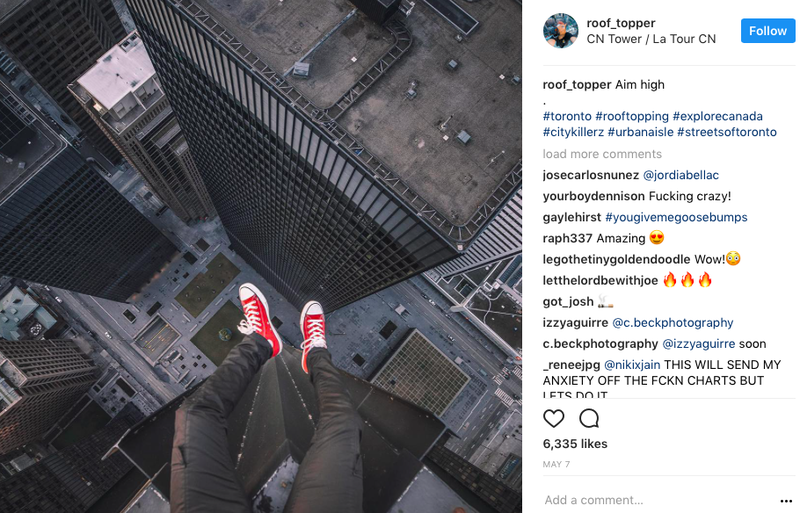 Jay also posts about his travels overseas, as well as things he is doing around Toronto. 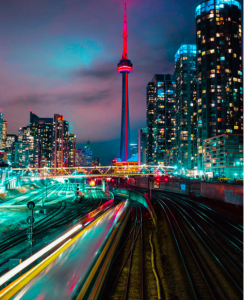 @streetsoftoronto shows Toronto from different perspectives at different times of day, and has us falling in love with the city all over again. 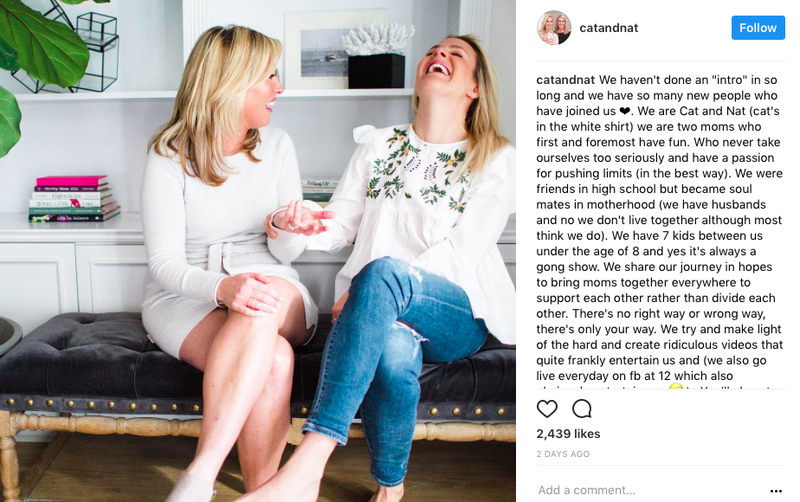 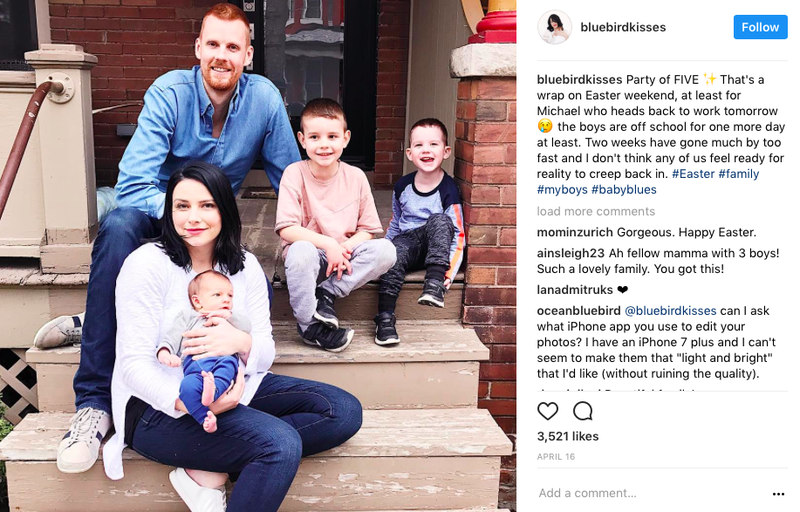 This mom duo has us LOLing at their Instagram feed with their weekly #momtruth videos. 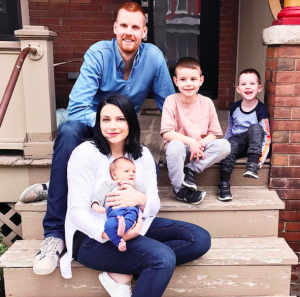 They show the reality of raising children, and let us in on how they find balance between children and their busy city lives. 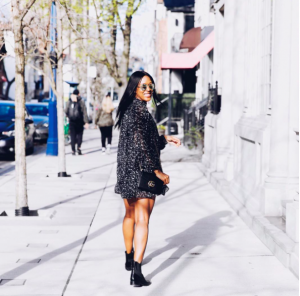 Isabelle of @allons.y is a lifestyle Instagrammer who sets the bar high with her stunning photos of Toronto. 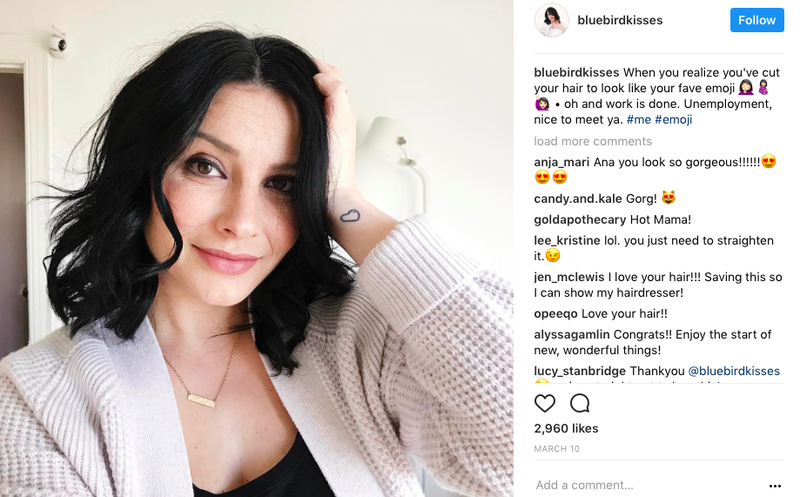 Isabelle also posts about products she loves and why. 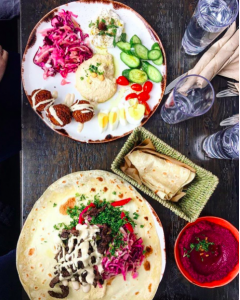 Grace of @phone.eats.first lets us in on her favourite food joints around the city. 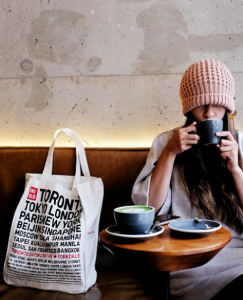 The beautiful photos on her feed make it easy to get lost in her world. 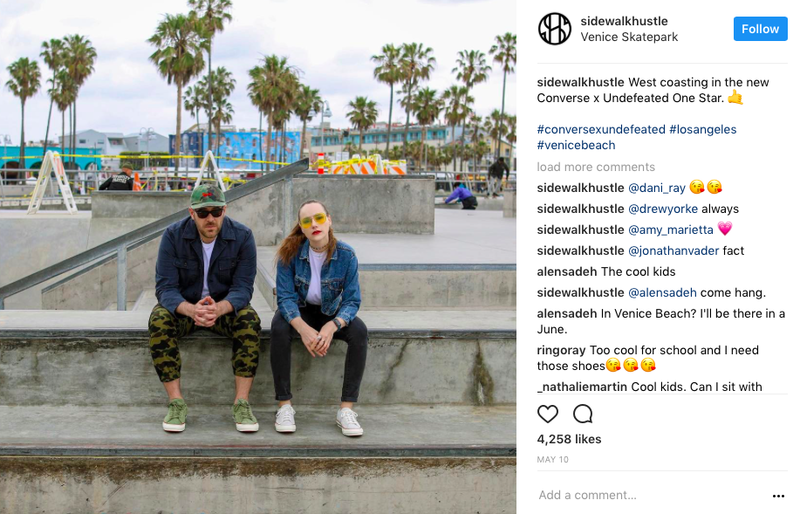 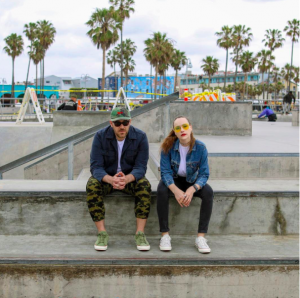 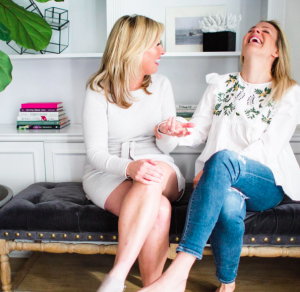 Power duo Hawley Dunbar and Tristan Banning of @sidwalkhustle do it all in this city, and their Instagram feed makes us a little jealous. 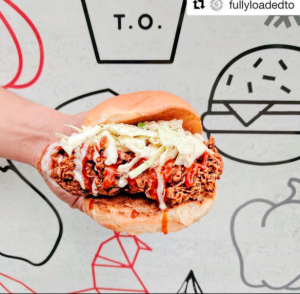 From concerts to events to restaurants and more, @sidewalkhustle show us the best there is in Toronto. 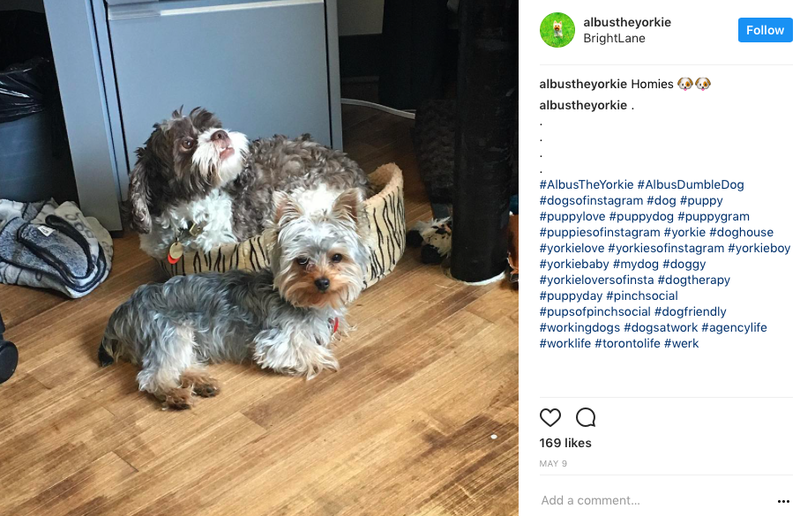 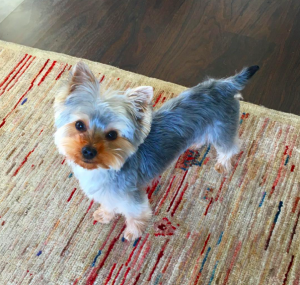 @albustheyorkie is the Chief Woof Officer of Pinch Social and our favourite Yorkie in Toronto. 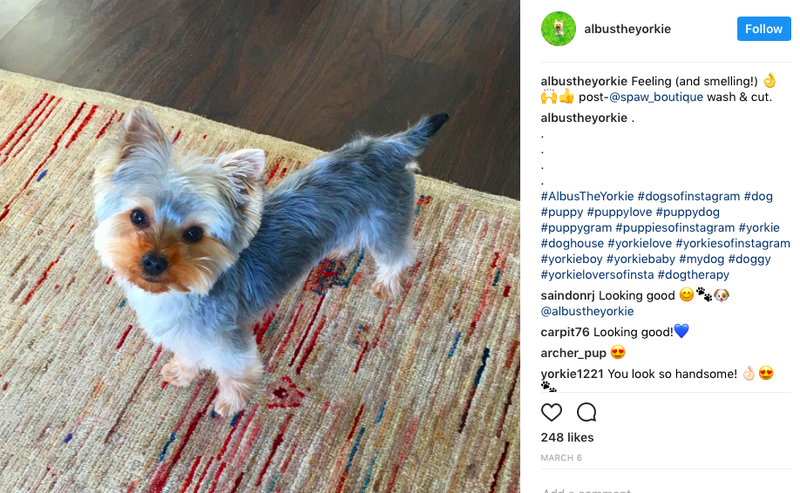 From hanging out with his BFF, Bubbles, at Pinch Social HQ, to strolls around the King West neighbourhood with “Ma & Pa” (@ElleBulger and @Louis.Boileau), follow the life of the cutest Yorkie in the GTA.